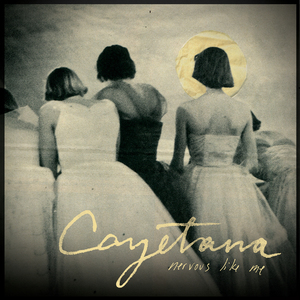 The story of Cayetana is the story of punk rock. No matter the age, no matter the place, punk rock is all about seizing a moment in time. It is about not waiting for approval or permission to create art. Punk rock is simply about doing it yourself and doing it now. So, it did not matter that these three friends came together to start a band yet knew very little about their instruments. This was their journey to take together. And from there, Cayetana was born. 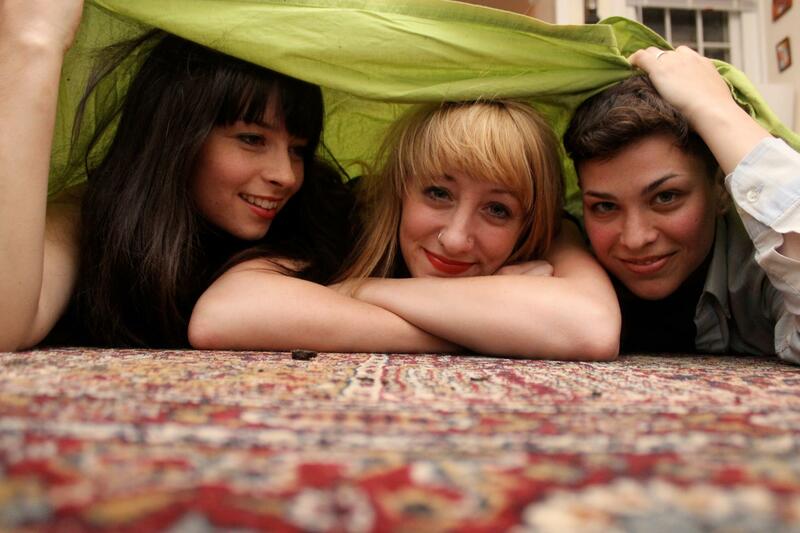 Learning and growing together these friends have crafted a sound that is as organic as music can possibly be. So, it is no surprise how perfectly everything fits into place here. 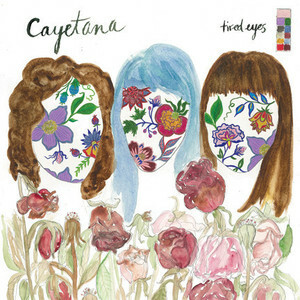 The memorable vocals, the affecting lyrics, the rolling, imaginative bass, and the steady, spiky drums all showcase the remarkable chemistry of three musicians / friends completely in tune with one another. 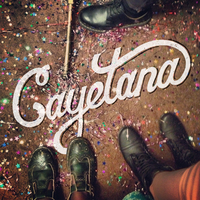 Pulling from elements and influences of indie and folk, Cayetana's sound is all inclusive. It's raw and unflinching, imperfect and beautiful. 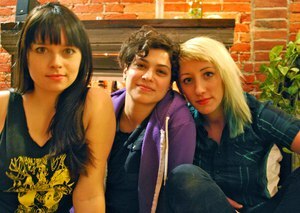 Yes, Cayetana grabbed their moment. 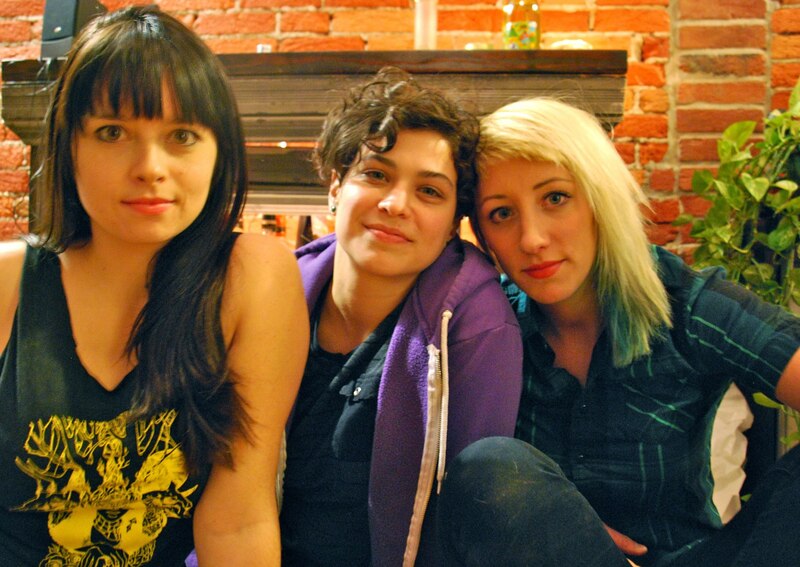 Yes, Cayetana is punk rock. 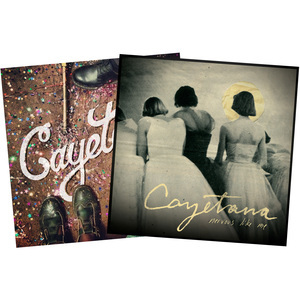 Select... $20.00 — White w/ Gold & Black Starburst LP + Opaque Mint Green 7" (Unavailable) $20.00 — White w/ Gold & Black Starburst LP + Opaque Purple 7" (Unavailable) $20.00 — Opaque Silver LP + Opaque Mint Green 7" (Unavailable) $20.00 — Opaque Silver LP + Opaque Purple 7" (Unavailable) $20.00 — Opaque Gold LP + Opaque Mint Green 7" (Unavailable) $20.00 — Opaque Gold LP + Opaque Purple 7" (Unavailable) $20.00 — Opaque Cream LP + Opaque Mint Green 7" (Unavailable) $20.00 — Opaque Cream LP + Opaque Purple 7" (Unavailable) $20.00 — Black LP + Opaque Mint Green 7" (Unavailable) $20.00 — Black LP + Opaque Purple 7" (Unavailable) $20.00 — White w/ Gold & Black Starburst LP + Opaque Bright Yellow 7" (Unavailable) $20.00 — White w/ Gold & Black Starburst LP + Opaque Seafoam Green 7" (Unavailable) $20.00 — White w/ Gold & Black Starburst LP + White 7" (Unavailable) $20.00 — Opaque Silver LP + Opaque Bright Yellow 7" (Unavailable) $20.00 — Opaque Silver LP + Opaque Seafoam Green 7" (Unavailable) $20.00 — Opaque Silver LP + White 7" (Unavailable) $20.00 — Opaque Gold LP + Opaque Bright Yellow 7" (Unavailable) $20.00 — Opaque Gold LP + Opaque Seafoam Green 7" (Unavailable) $20.00 — Opaque Gold LP + White 7" (Unavailable) $20.00 — Opaque Cream LP + Opaque Bright Yellow 7" (Unavailable) $20.00 — Opaque Cream LP + Opaque Seafoam Green 7" (Unavailable) $20.00 — Opaque Cream LP + White 7" (Unavailable) $20.00 — Black LP + Opaque Bright Yellow 7" (Unavailable) $20.00 — Black LP + Opaque Seafoam Green 7" (Unavailable) $20.00 — Black LP + White 7" (Unavailable) $20.00 — Gray w/ White + Black Starburst LP + Opaque Bright Yellow 7" (Unavailable) $20.00 — Gray w/ White + Black Starburst LP + Opaque Seafoam Green 7" (Unavailable) $20.00 — Gray w/ White + Black Starburst LP + White 7" (Unavailable) $20.00 — White LP + Opaque Bright Yellow 7" (Unavailable) $20.00 — White LP + Opaque Seafoam Green 7" $20.00 — White LP + White 7" $20.00 — Clear LP + Opaque Bright Yellow (Unavailable) $20.00 — Clear LP + Opaque Seafoam Green 7" $20.00 — Clear LP + White 7"